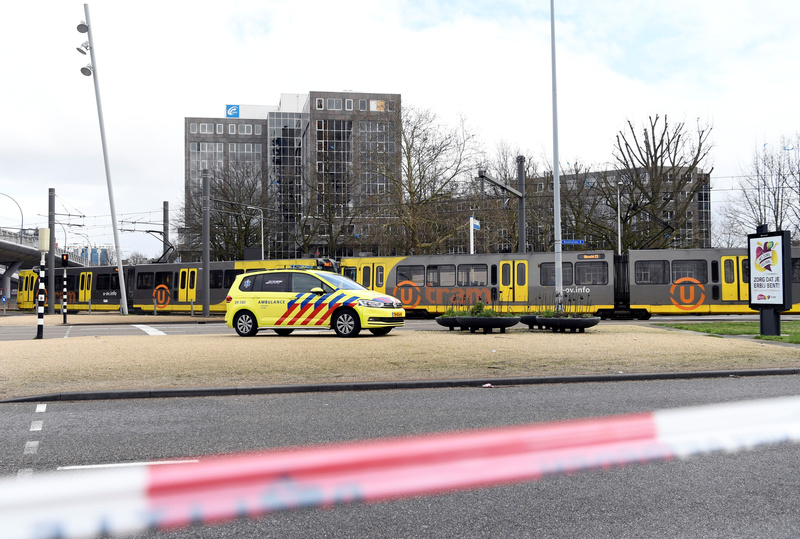 Dutch police are searching for a Turkish man in connection to a tram shooting that left three people dead and five injured Monday. Dutch authorities linked 37-year-old Gokmen Tanis, who was born in Turkey, with the possible terrorist attack. Authorities have been searching for him since the shooting took place around 10:45 a.m. local time, reported The New York Times. Utrecht’s mayor, Jan van Zanen, called Tanis a suspect and said three of the injured have serious wounds, according to The Times. All mosques in Utrecht were evacuated by authorities and security was upped at other mosques around the Netherlands, reported The Times. Authorities did not say whether the evacuations were due to a specific threat or were done to be extra careful after the deadly mosque shootings in Christchurch, New Zealand, Friday. Utrecht is a city of about 330,000 people located 25 miles from the Netherlands’ capital, Amsterdam. The Netherlands had a rocky 2018, during which seven men were arrested for conspiring to commit a major terrorist attack in the country and an Afghan man stabbed two Americans in a railway station.